Ready to take your business knowledge and expertise to the next level? 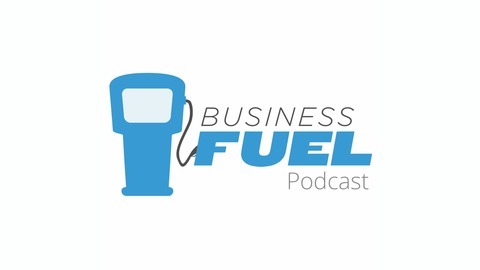 Each week we bring you top business professionals who give you their expert advice on how to be a better entrepreneur and small business owner. 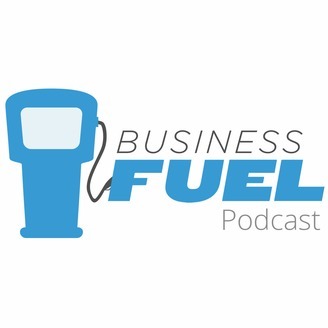 The Business Fuel Podcast has everything you need to fuel your American Dream.